Electrify.Asia, a Southeast Asian online marketplace for retail electricity trading, announced today Omise Holdings/OmiseGO founder and CEO Jun Hasegawa has joined their advisory board. OmiseGO is a Thailand-based business-to-business e-wallet payments provider that closed an initial coin offering (ICO) in July, raising USD 25 million, according to data from Token Report. According to the companies, Hasegawa will add nearly two decades of professional experience in the technology sector from marketing to web development and will assist in market strategies, token mechanisms, community and produce development, and applying network scalability solutions developed at OmiseGO to energy transaction settlements. Scaling solutions for P2P energy transactions on the blockchain provided by OmiseGO will be critical to the ongoing functionality of Electrify.Asia, as the transaction volume can experience substantial spikes at month end or other times many energy agreements are being reconciled at once, the companies said. 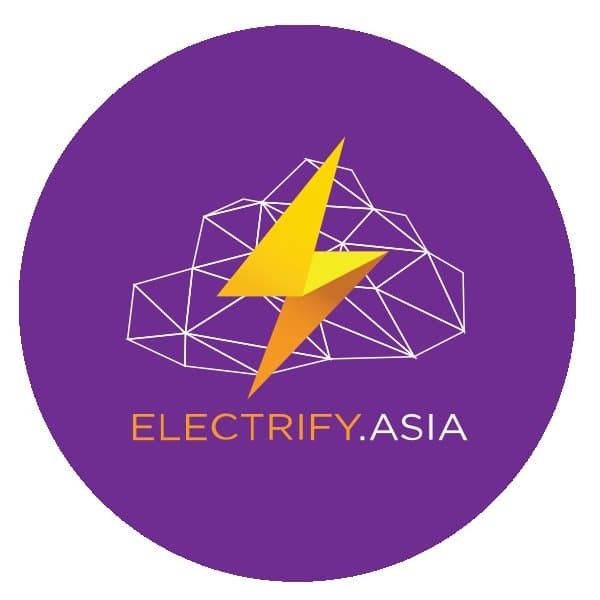 The Electrify.Asia platform is designed to accommodate so-called prosumers, who both produce and purchase energy according to their needs and capabilities, in addition to expanding consumer choice and understanding in the energy marketplace. For more information, visit https://electrify.asia.